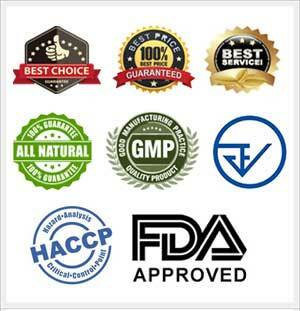 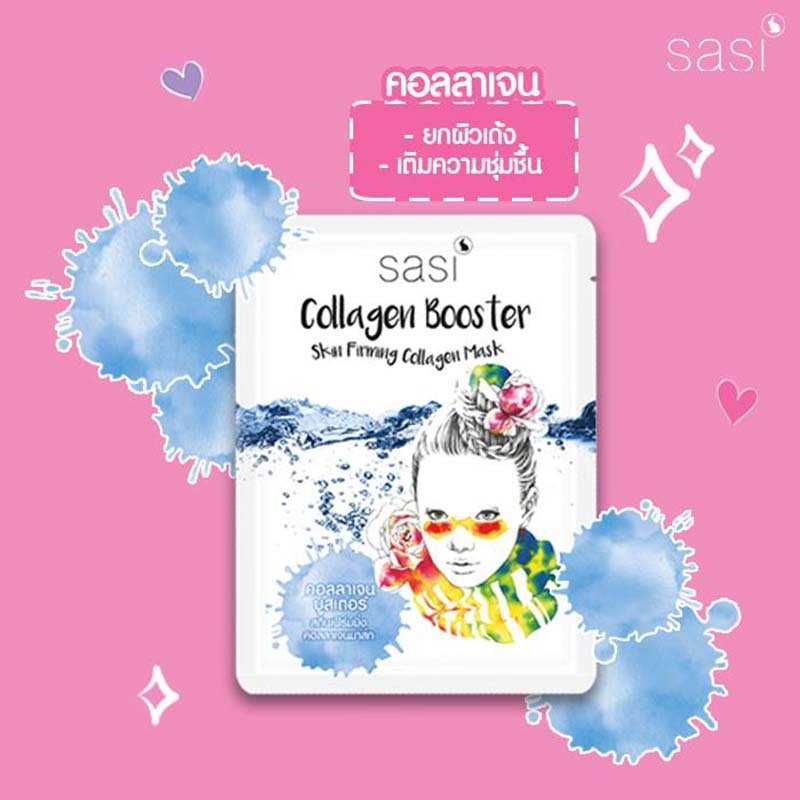 Sasi Collagen Booster Skin Firming Collagen Mask helps replenish collagen to skin with the power of Bamboo Water and mineral from the Birch Tree to tighten skin, rejuvenate skin, and promote healthy skin. 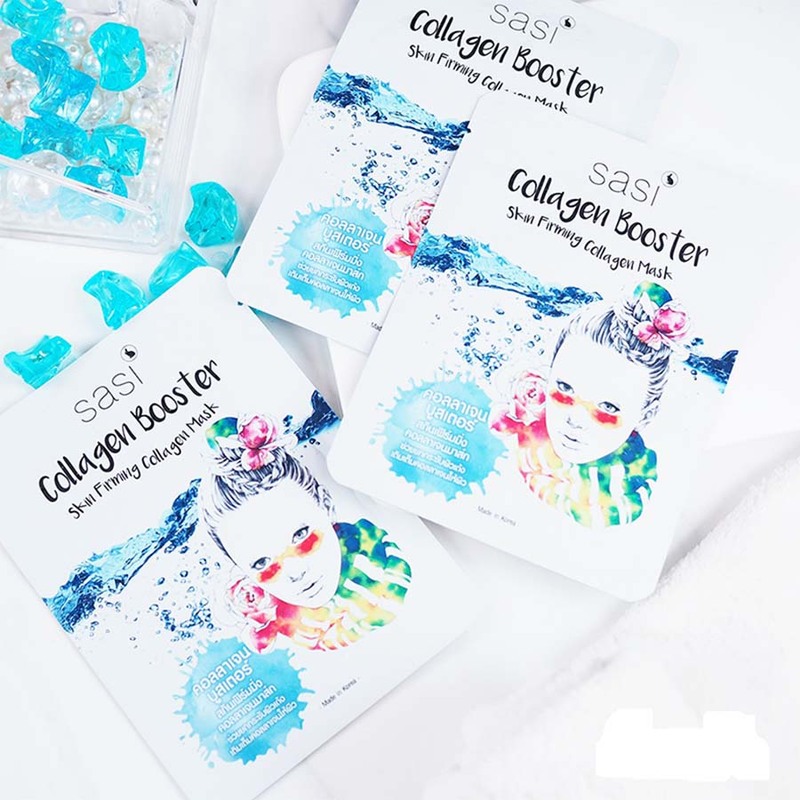 Fun Fact: Did you girls know that collagen is an important part that promotes skin elasticity and strength? 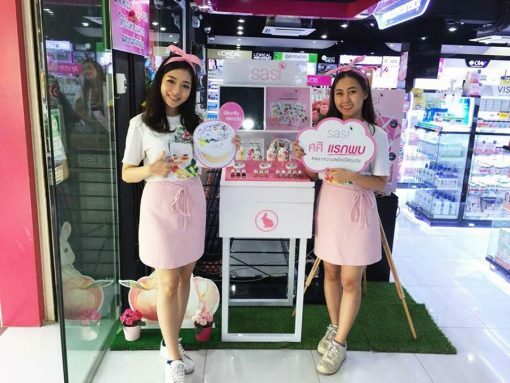 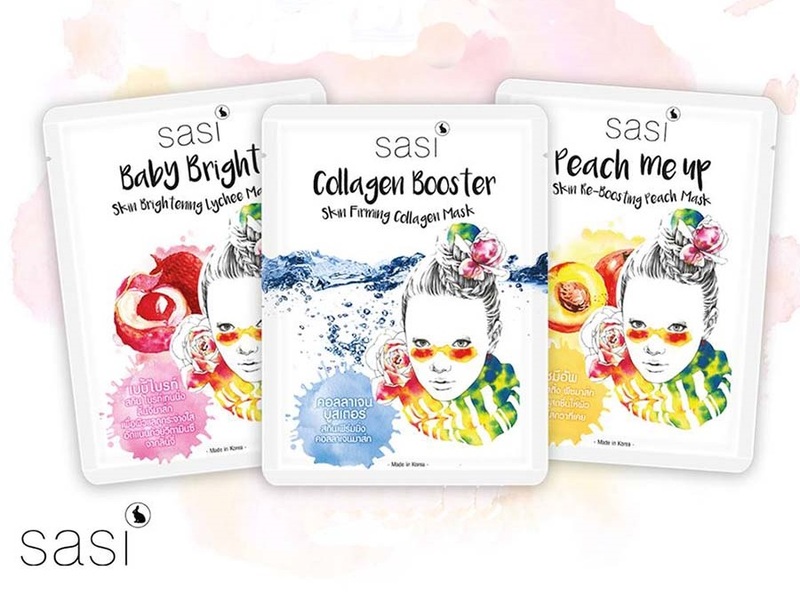 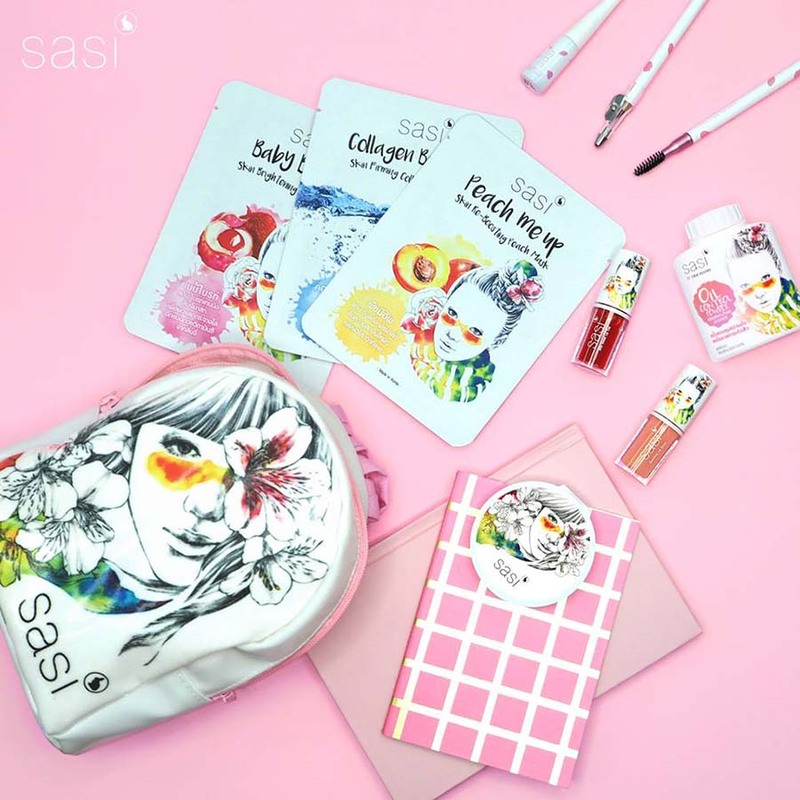 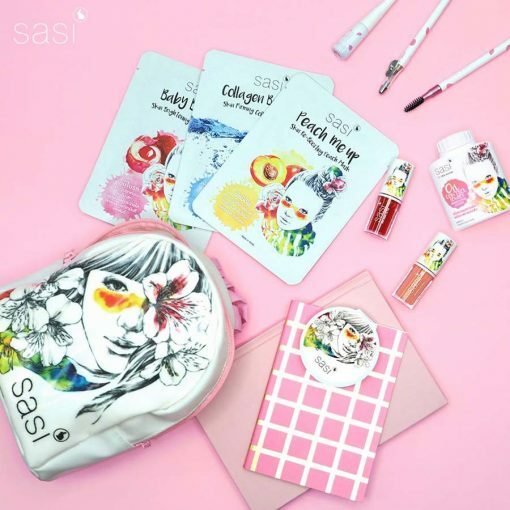 Let’s promote collagen to skin with Sasi Collagen Booster Skin Firming Collagen Mask that combines the power of Bamboo Water and mineral from the Birch Tree to help moisturize skin, even out skin tone, smoothen skin, and slow down aging. 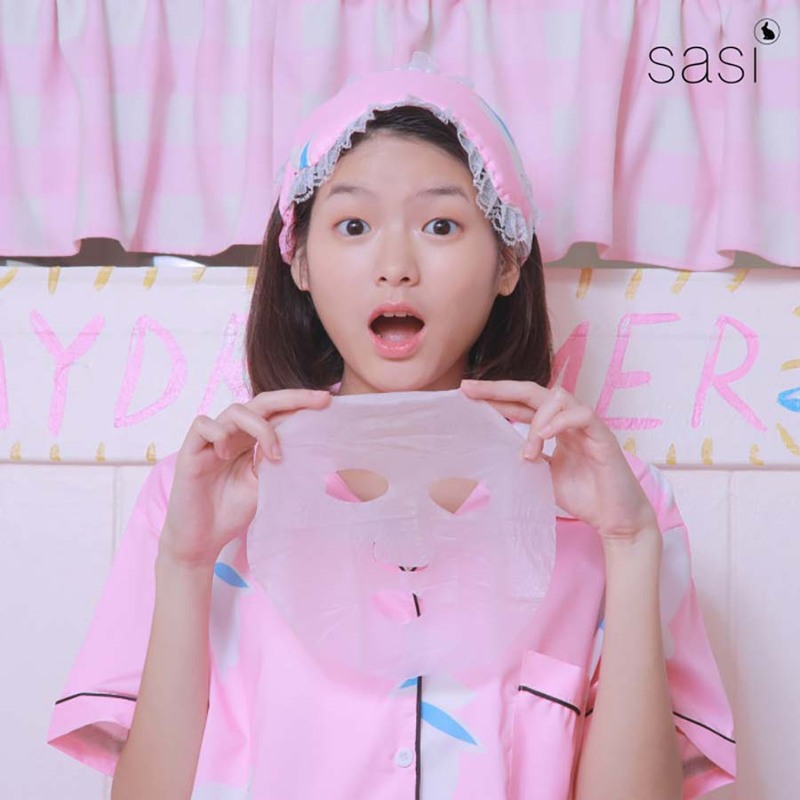 Place and fit the mask on the face. 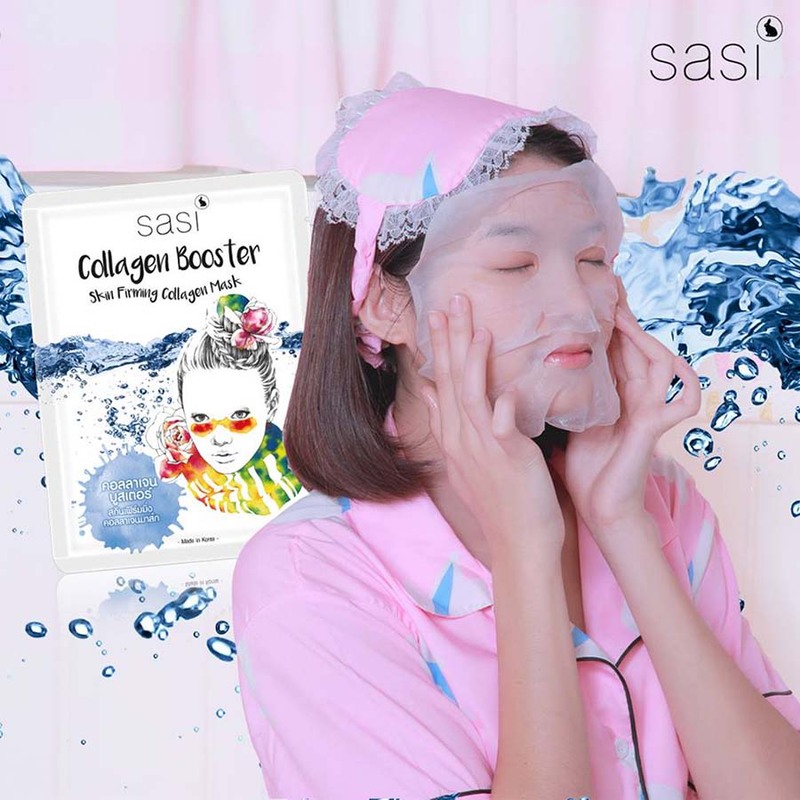 Remove the mask and massage the remaining cream to absorb into the face and neck. Smooth E Acne 2% Hydrogel crosspolymer Salicylic Acid 7 g.